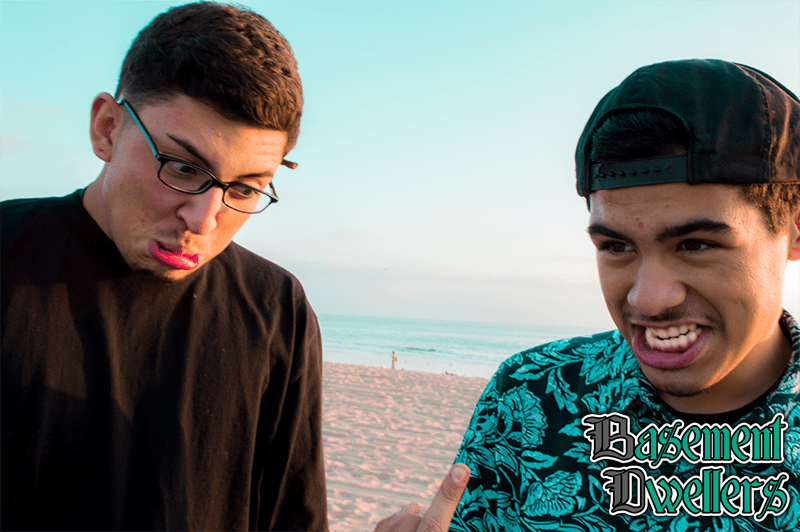 The Basement Dwellers is an upcoming underground hip/hop group from Los Angeles, CA. If you like subject-matter intensive lyrics, with boom bap type beats you’ve found the right group. The goal is to drop one track with one music video for every month of 2014. 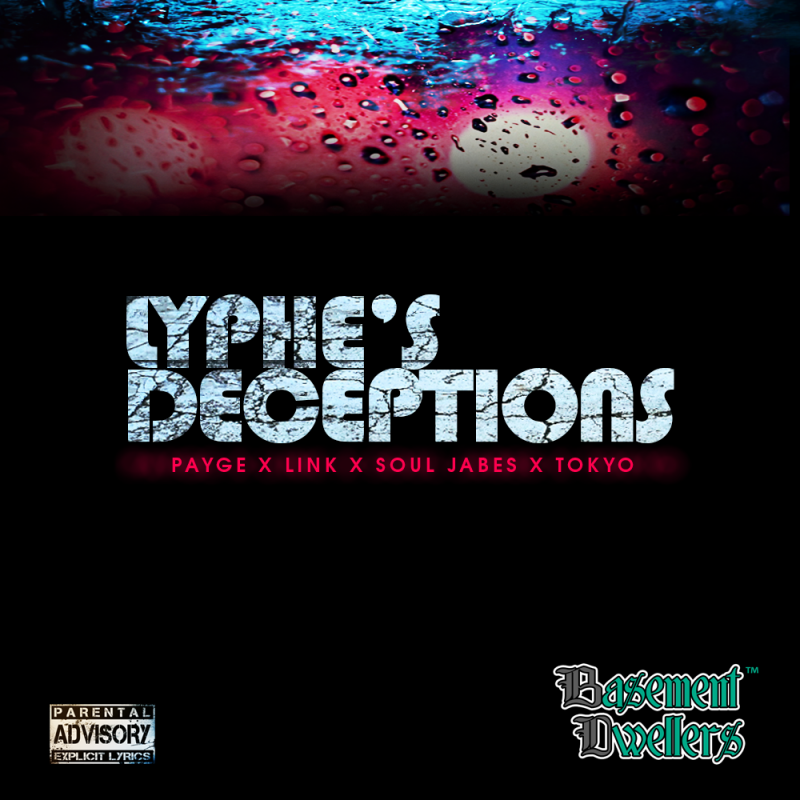 So for the 3rd month straight they bring to you Lyphe’s Deceptions.